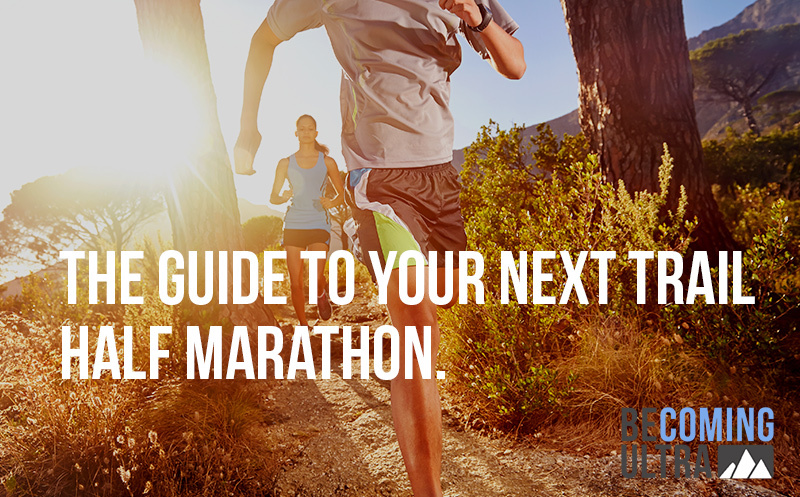 BU:07 Becoming Ultra: The guide to your next trail half marathon from Ian Sharman. Newer Post All Day Athletes:02 Twenty minutes of stair love. Older Post FIT>50: And so, I lived to tell about it.